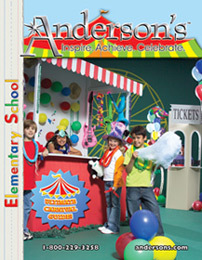 Check out these AWESOME FREEBIES from Anderson’s! Download our Carnival, Budget Sheet, Fundraising Flyer and more…. For FREE!